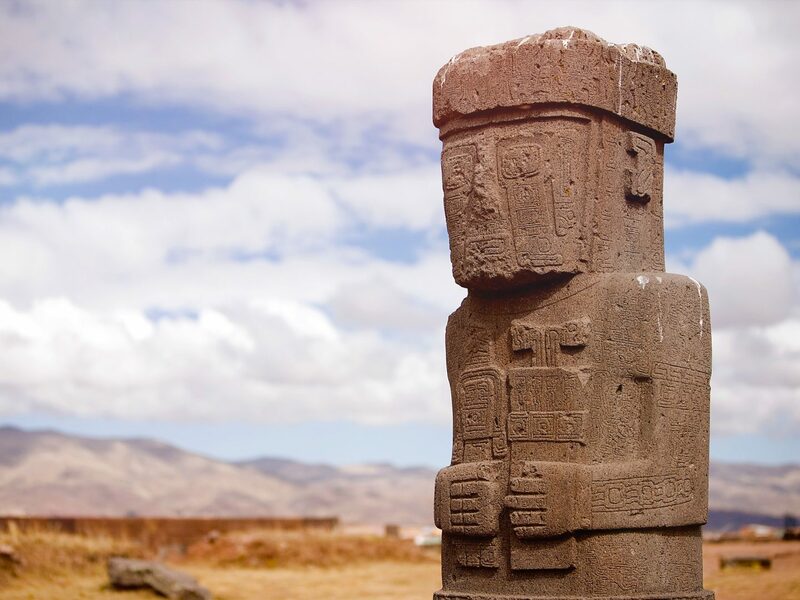 Discover the UNESCO World Heritage Tiwanaku ruins and explore the otherworldly Valley of the Moon. 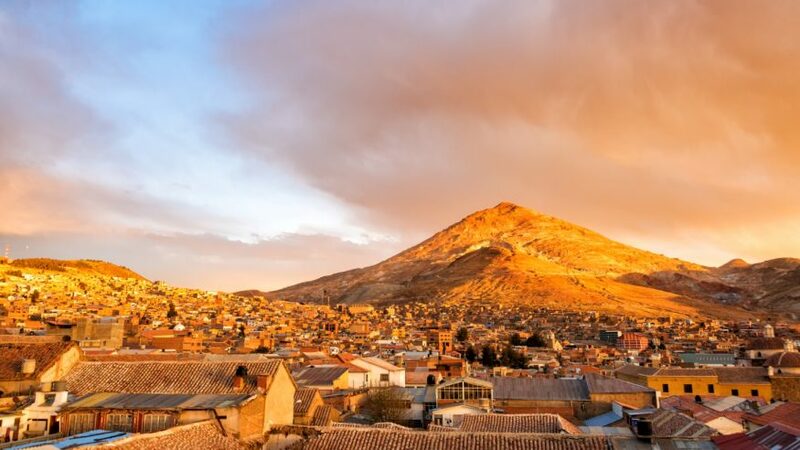 Get to know the historic cities of La Paz, Sucre, and Potosí, before crossing the world’s largest salt flats in Uyuni, an astonishing site. 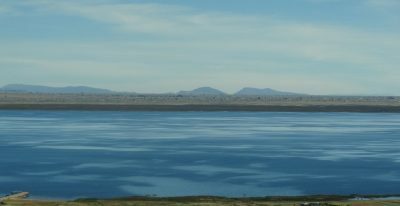 End at Titicaca, the world’s highest navigable lake. 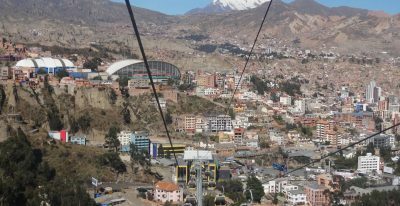 Arrive to La Paz, flying into the world’s highest international airport, and transfer to your hotel in the historic center of the city. 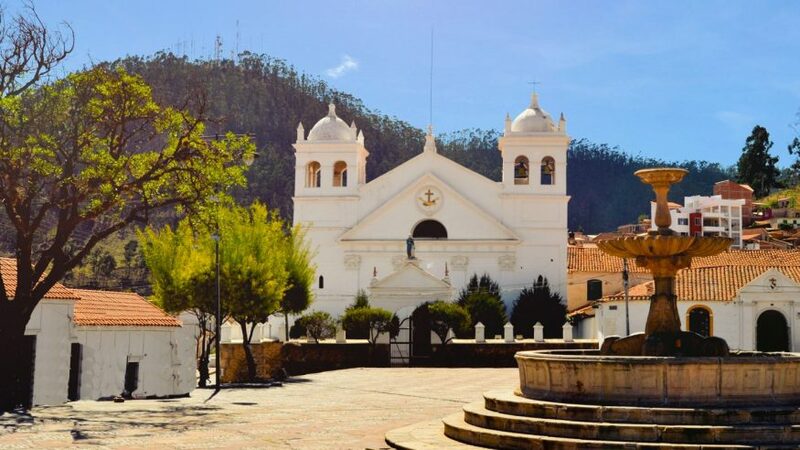 Located in the historical center of La Paz, La Casona was deemed an Architectural and Urban Heritage site for its original 17th-century colonial architecture. 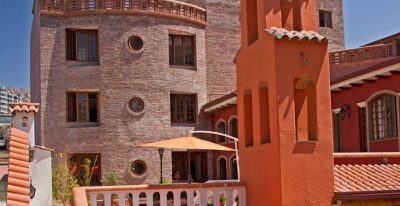 The hotel features a restaurant set in a restored colonial church, bar and lounge, and sun terrace. 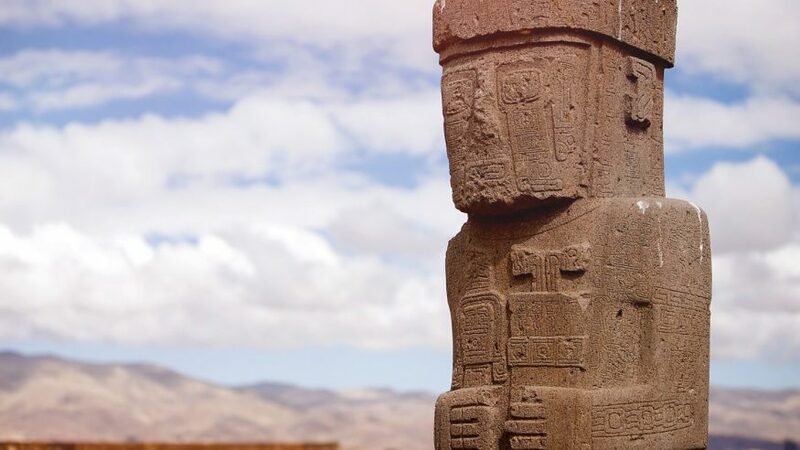 Journey through highlands and small Aymaran villages to the ruins of Tiwanaku, one of the region’s most significant pre-Inca civilizations. 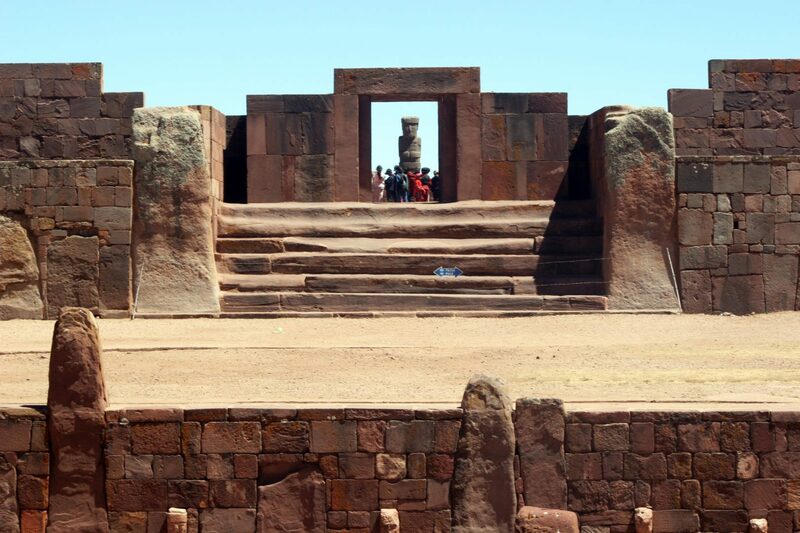 Explore the site with your knowledgeable local guide, learning the history of the ancient temples and monoliths. 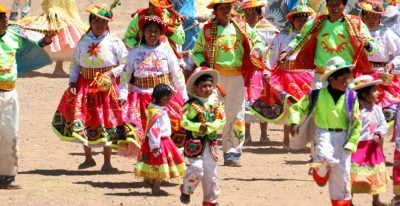 Return to La Paz for a tour through this fascinating city, visiting colorful street markets and cultural and colonial highlights. 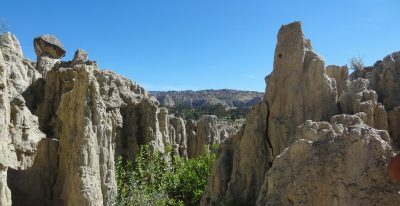 Continue south to the otherworldly Valley of the Moon, where the clay has eroded into impressive spires and multi-colored walls. 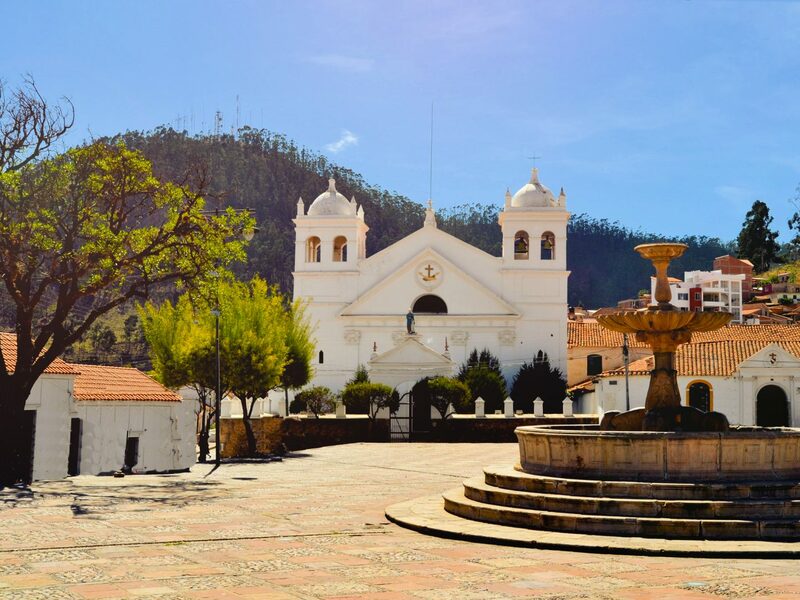 Fly to Sucre, a UNESCO World Heritage site filled with colonial architecture, nestled at the foot of the twin hills of Churuquella and Sika Sika. 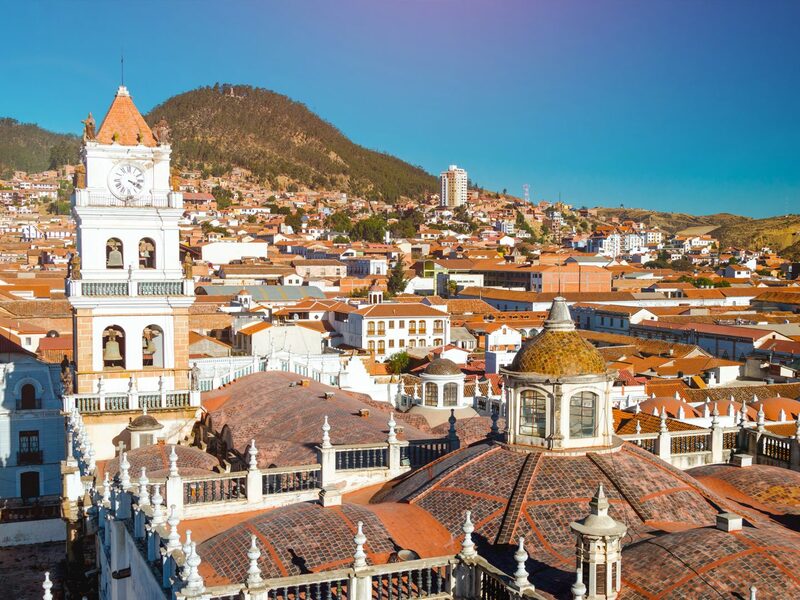 Although La Paz is the seat of the Bolivian government, Sucre is its capital, and was an important site in the Latin American independence movement against Spain. 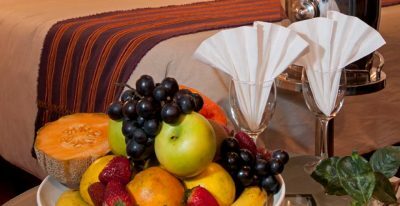 Samary Hotel is set in a restored colonial mansion with blended Spanish-indigenous architecture. 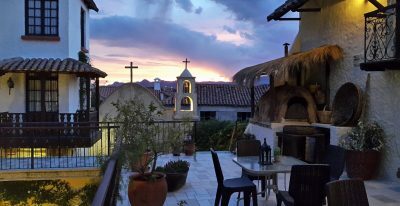 The on-site restaurant features city views and an old-fashioned clay bread oven; the traditional bar is a great place to relax and try Chicha, an Andean beverage. 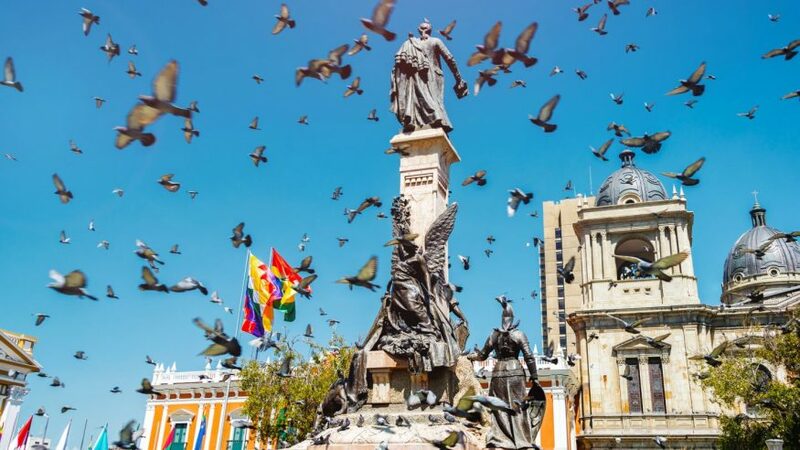 Explore this charming colonial city with your private guide, seeing the historical and cultural highlights. 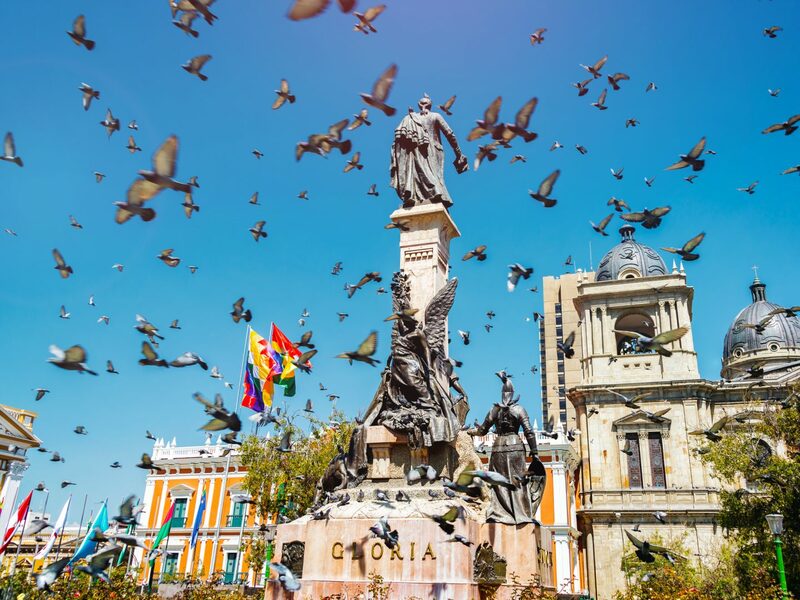 Visit La Casa de la Libertad, where the Bolivian Act of Independence was signed in 1825, Bolivar Park, the church and museum of La Recoleta, and the museum of Indian Textiles. 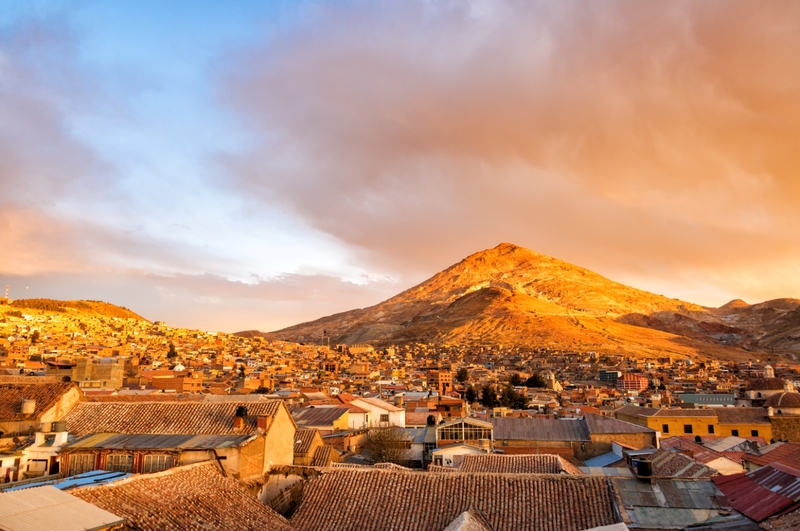 Travel through mountains and valleys to Potosí, one of the highest cities in the world (13,420 feet) and home to the world’s largest known silver deposit. 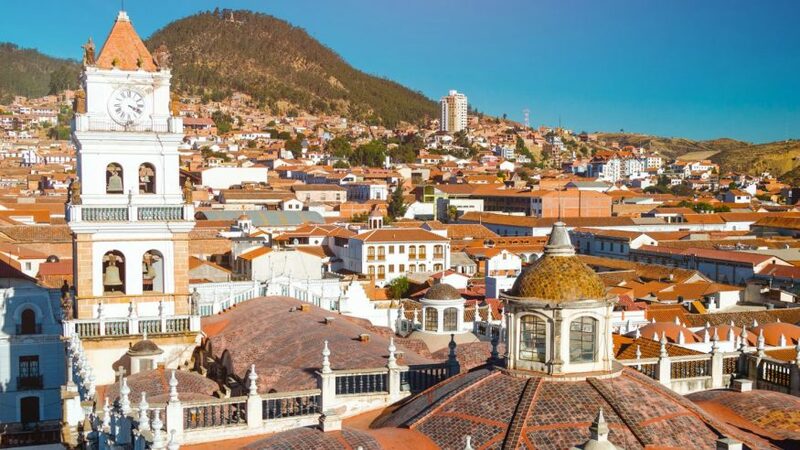 Discover this mining city with your private guide, exploring colonial streets and the artisan market, the National Mint of Bolivia, San Francisco church, and other highlights. 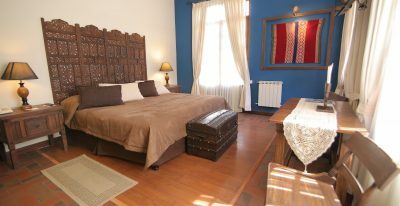 In the afternoon, head out of the city to your hotel, a historic hacienda dating back to 1557. 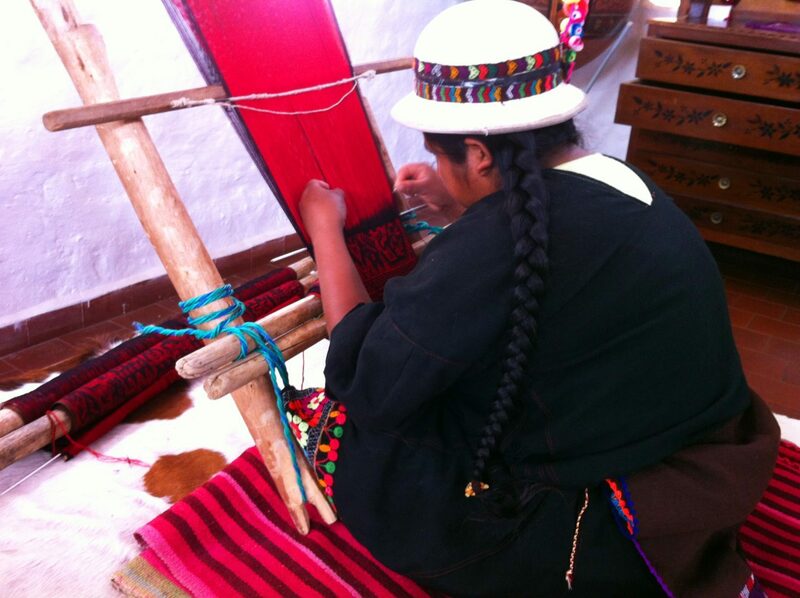 Located about 30 minutes outside of Potosí, the Hotel Museo Cayara is a living museum. 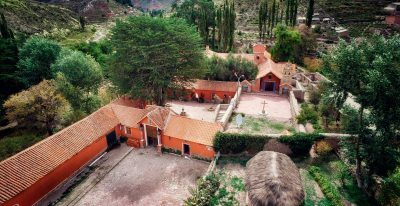 The 16th century hacienda is beautifully restored and features an exhibit of historical artifacts and a traditional tiled courtyard. 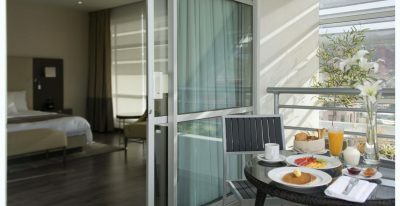 The hotel has 14 guest rooms, including four suites. 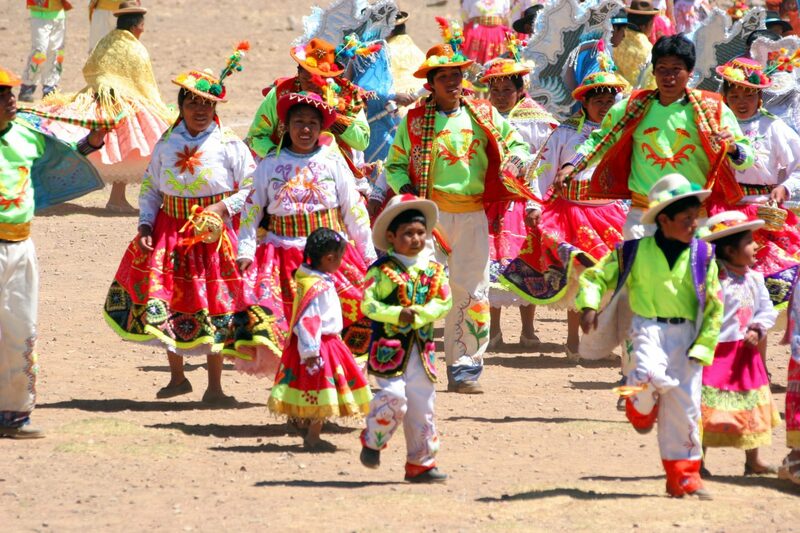 Descend hundreds of meters underground to the Cerro Rico silver mine, to see how the Bolivian miners live and work. 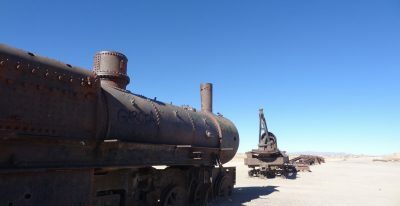 The mine was once the richest in the world, bankrolling the Spanish conquest, and is still actively mined today. 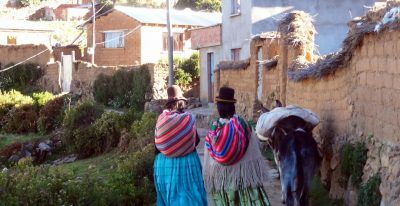 Afterward enjoy your scenic private journey along the Andes mountain range, through the villages of Chaquilla and Tika Tika. 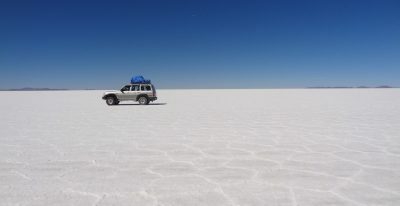 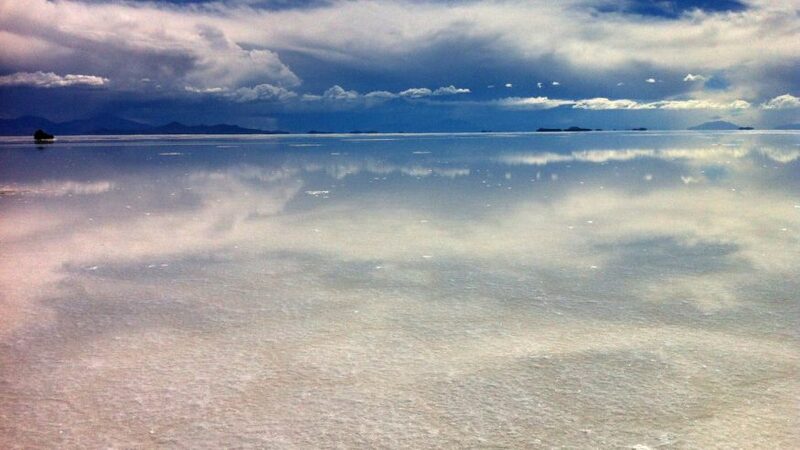 Arrive to Uyuni, gateway to the expansive Uyuni Salt Flats. 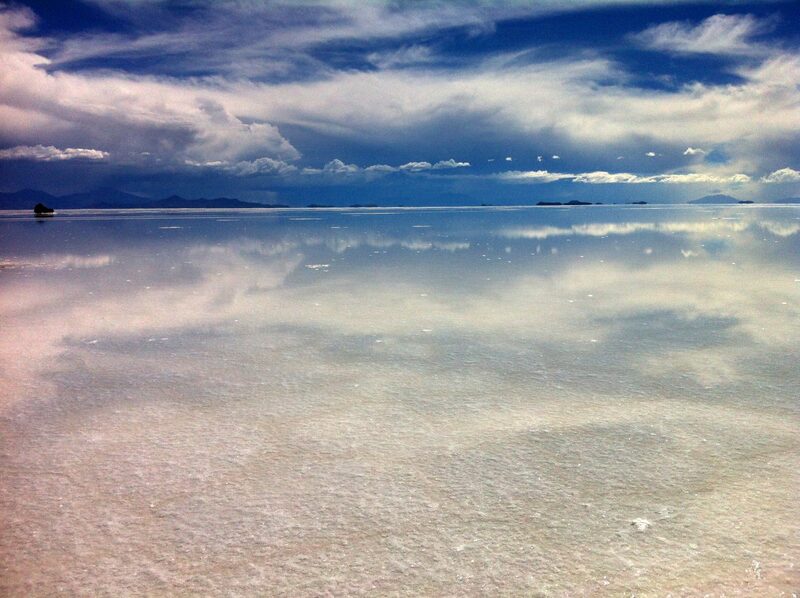 Located on the eastern shore of Bolivia's Great Salar de Uyuni, the Hotel Palacio de Sal is built entirely of salt: walls, floors, ceilings, and much of the furniture. 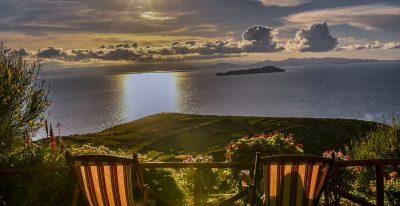 It has been named among the most unique hotels in the world by News Week and in the top 10 for great escapes by Travel and Leisure magazine. 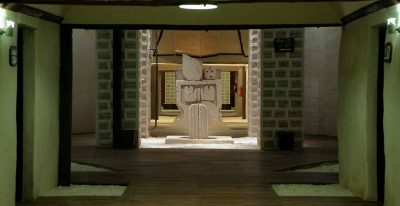 The 16 rooms have private bathrooms and electricity, and the hotel strives to mix the novelty of its structure with comfort and style. 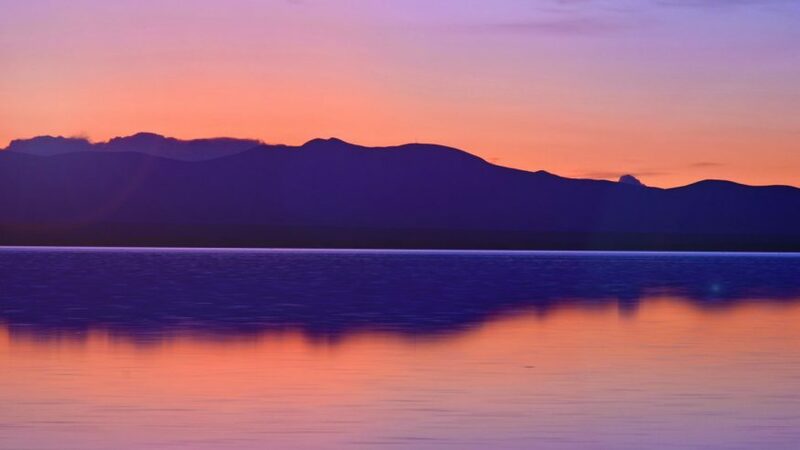 Amenities include a restaurant and bar, game room, and a unique 9-hole golf course (open from May to November) built on hard-surface salt against the stunning backdrop of the Salt Flats. 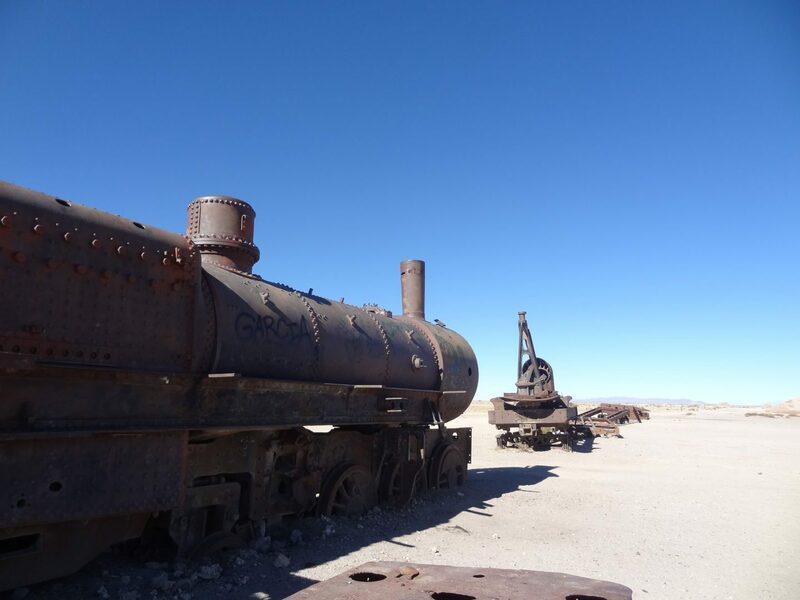 Set out early to enter the great salt flats, stopping along the way to visit a “train cemetery,” where the remains of 19th and 20th century steam locomotives have come to rest. 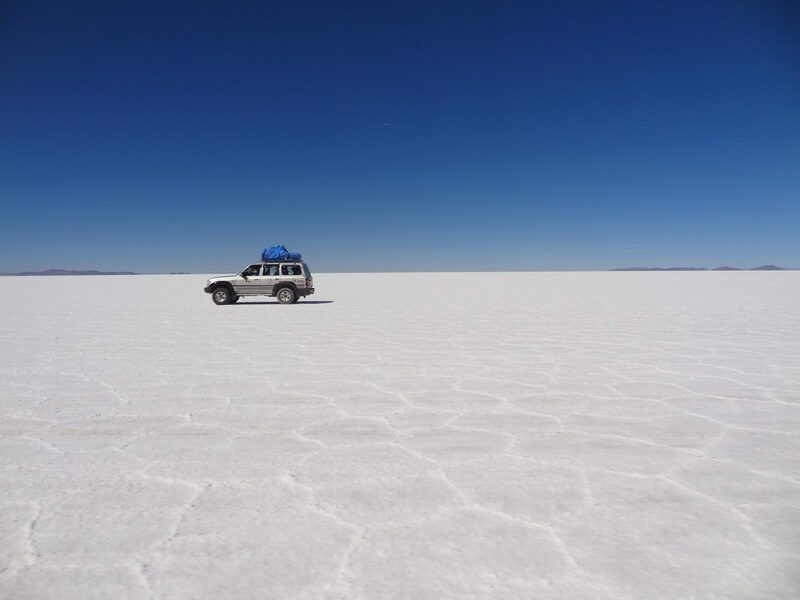 Cross the striking salt flats, a unique and surreal landscape of endless salt, colorful flamingos, hot springs, and geysers. 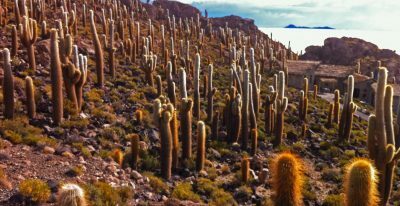 Stop at Incahuasi Island, an oasis in the middle of the salt that is home to an isolated ecosystem dominated by towering cactus that grow up to 30 feet high. 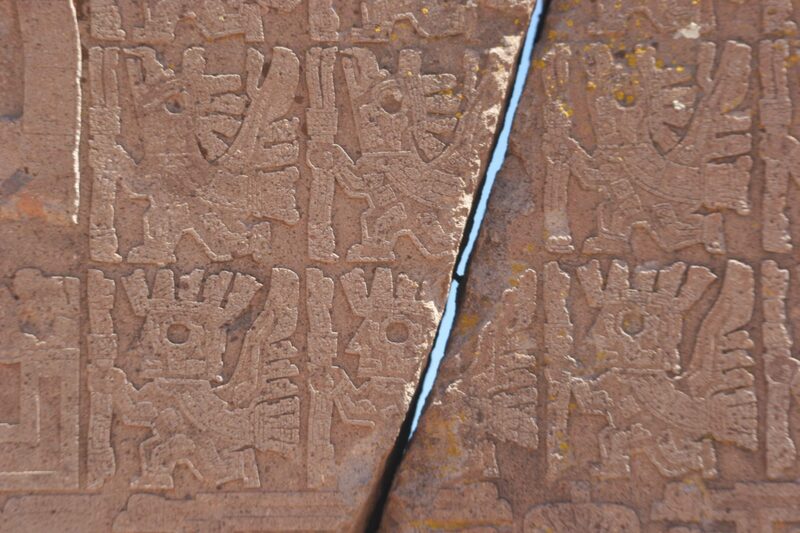 Continue north to see the mummies of Fort Pukara de Ayque before heading back to Uyuni for the night. 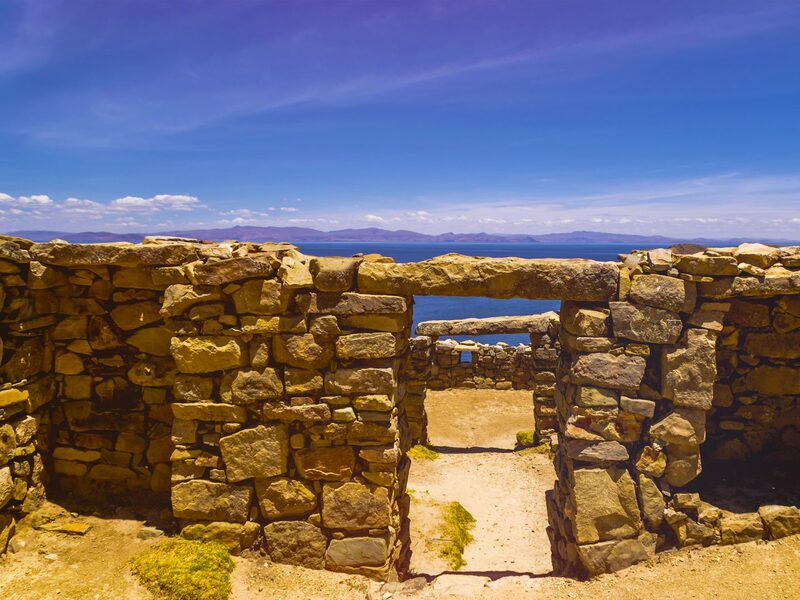 Fly to La Paz and take a scenic private drive north along the Andes Royal Range to Copacabana, a pleasant town on the shores of Lake Titicaca. 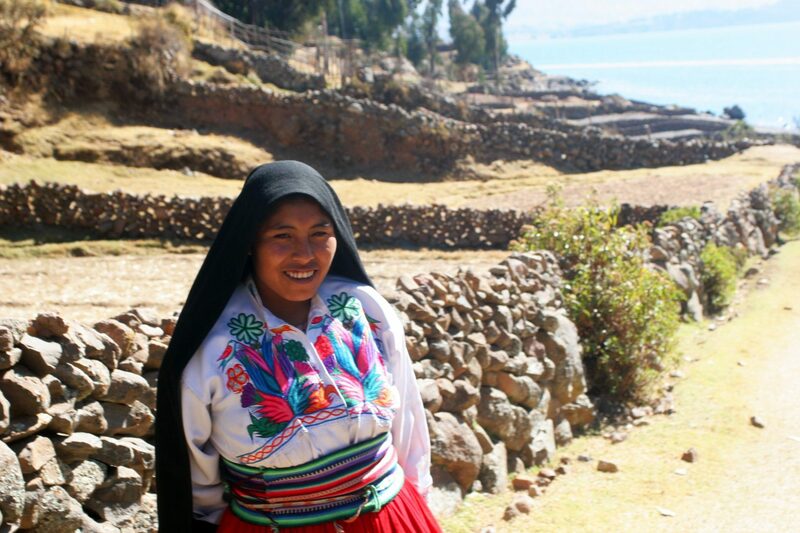 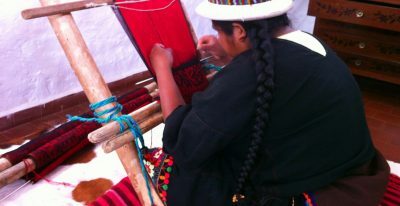 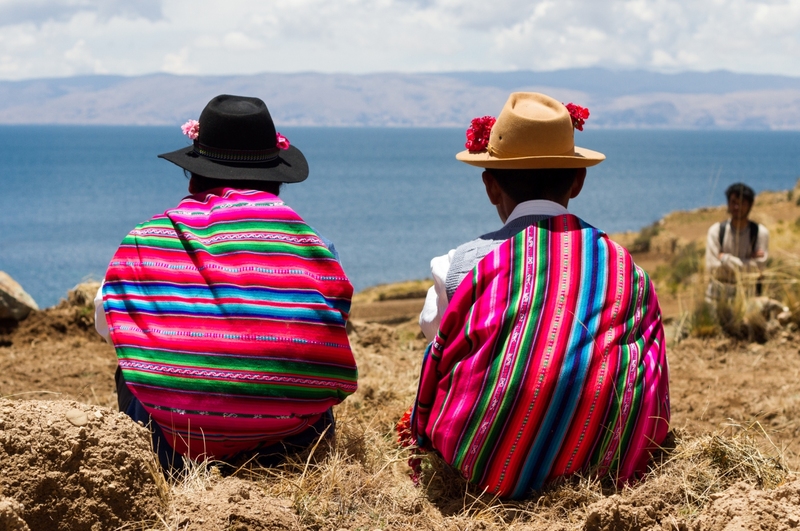 Set out by boat to the Island of the Sun to explore and enjoy an Aptapi, a lunch typical of the Bolivia highlands. 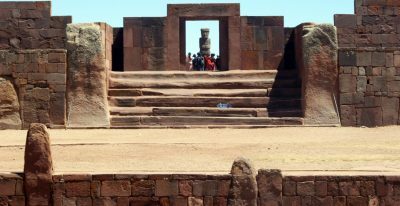 Continue by boat to the ruins of the Pillkukayna Inca Temple. 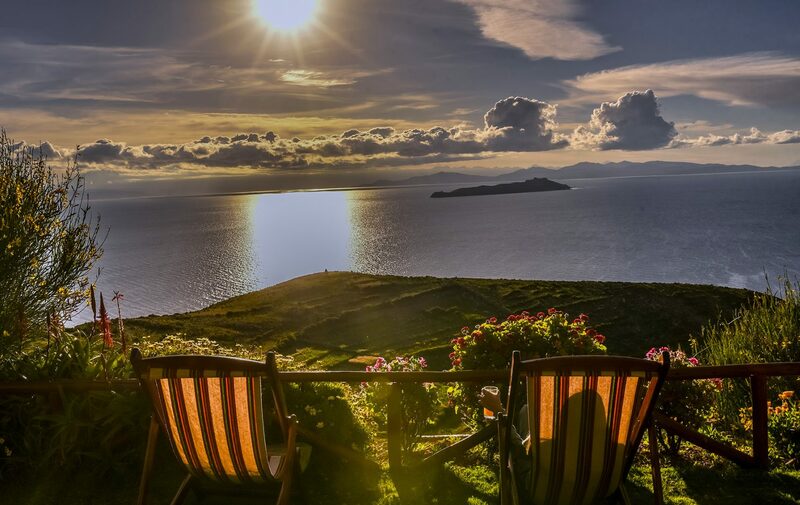 From there, hike to your estancia, a basic ecolodge with great views of Lake Titicaca and the glacier-covered Cordillera Real. 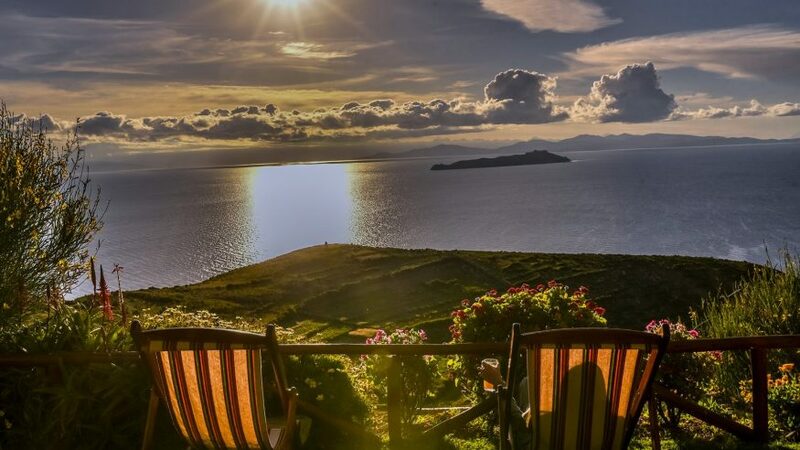 Ecolodge La Estancia is located on Isla del Sol, in the middle of Lake Titicaca. 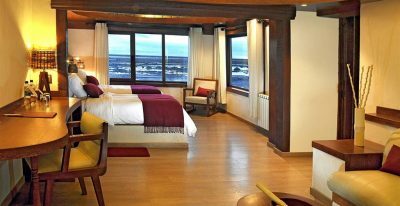 The lodge is basic but comfortable, with fantastic views of the lake and the glacier-covered Cordillera Real mountain range. 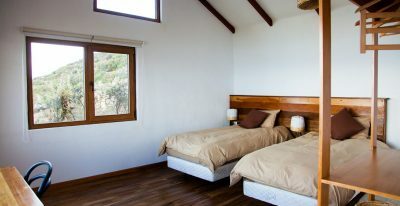 The hotel is a genuine ecolodge, focused on sustainable operation and support of the local community and environment. 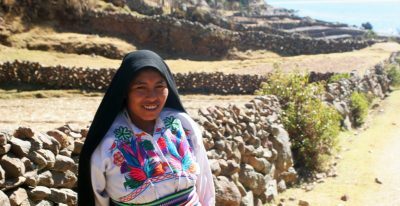 The 15 cottages were built with local materials on pre-columbian agricultural terraces. 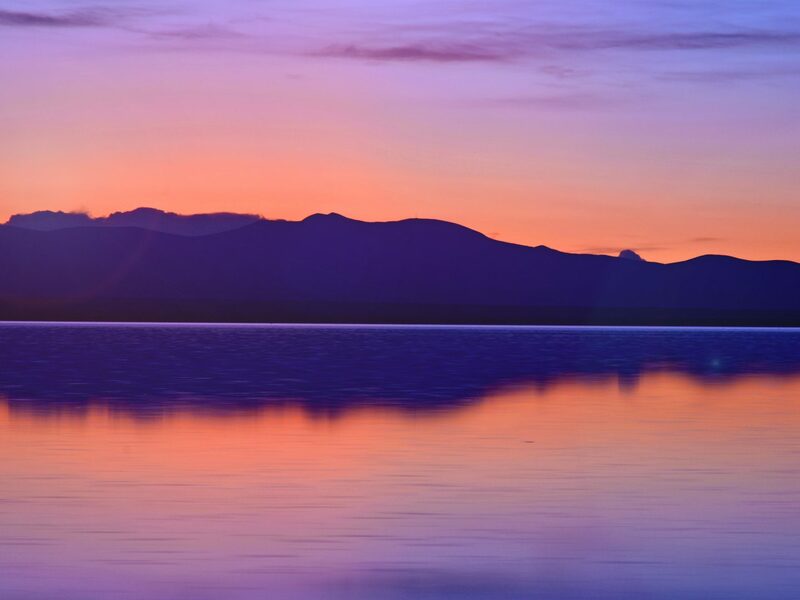 All the bungalows have lake views and private bathrooms, and the property includes a restaurant and bar. 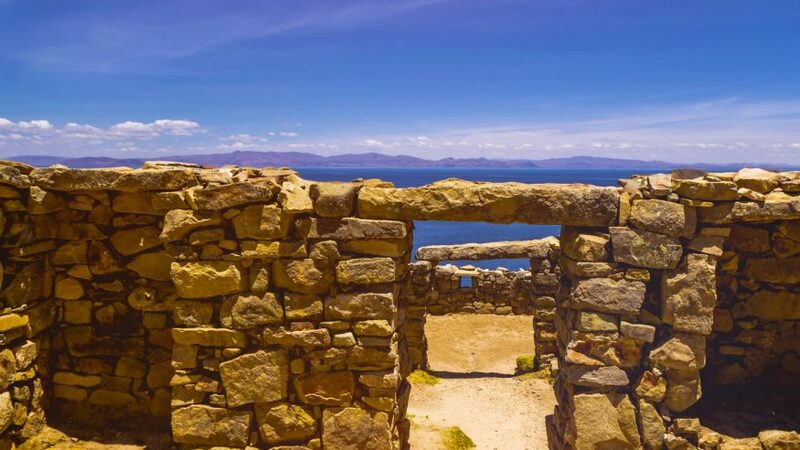 Watch the sun rise over mythical Lake Titicaca, then hike down through Yumani, visiting the Inca stairs and the Waters of Eternal Youth. 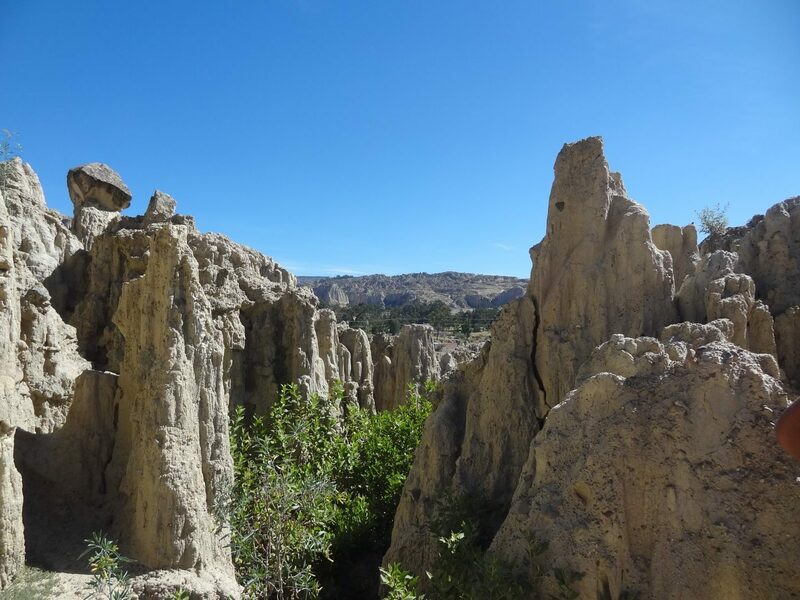 Set out by boat to explore the La Chincana ruins and the Sacred Rock. 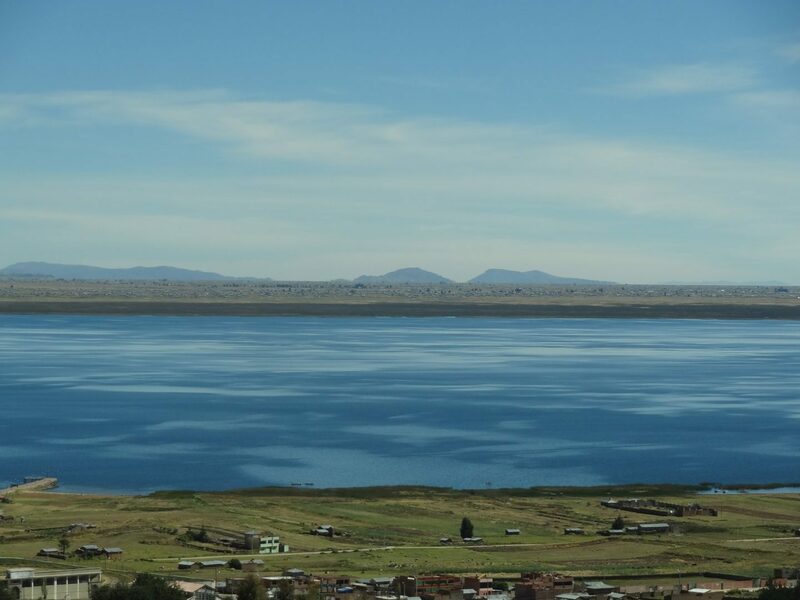 *In the event that La Chincana is inaccessible, you can visit Moon Island today and enjoy an optional afternoon hike from your estancia. 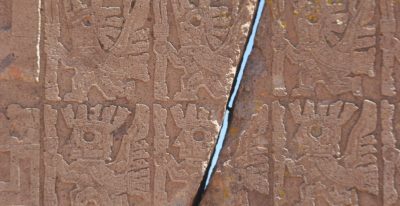 Navigate to Moon Island to visit the Iñak Uyu ruins. 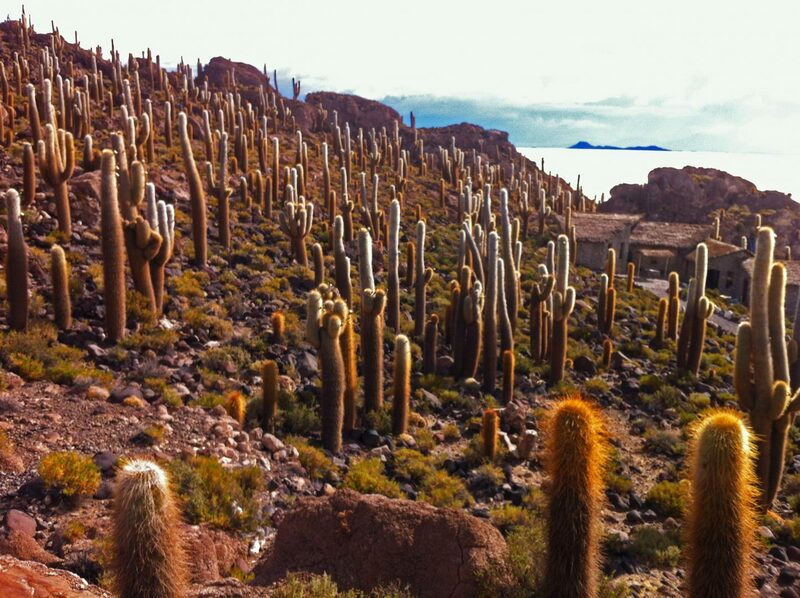 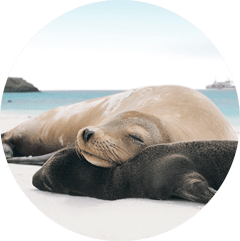 Afterward, travel by boat to Copacabana and make the scenic return trip to La Paz. 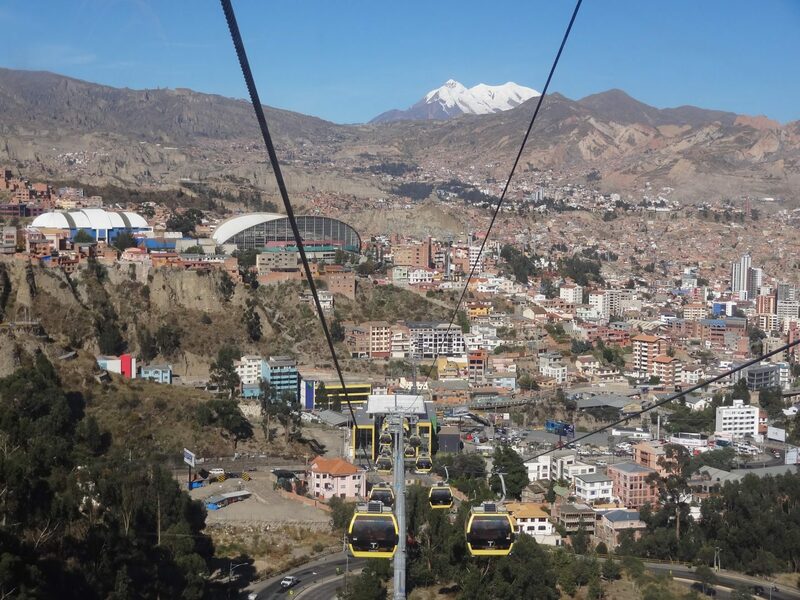 End the journey with a cable car ride from El Alto city to La Paz, with sweeping views of the city and surrounding mountains. 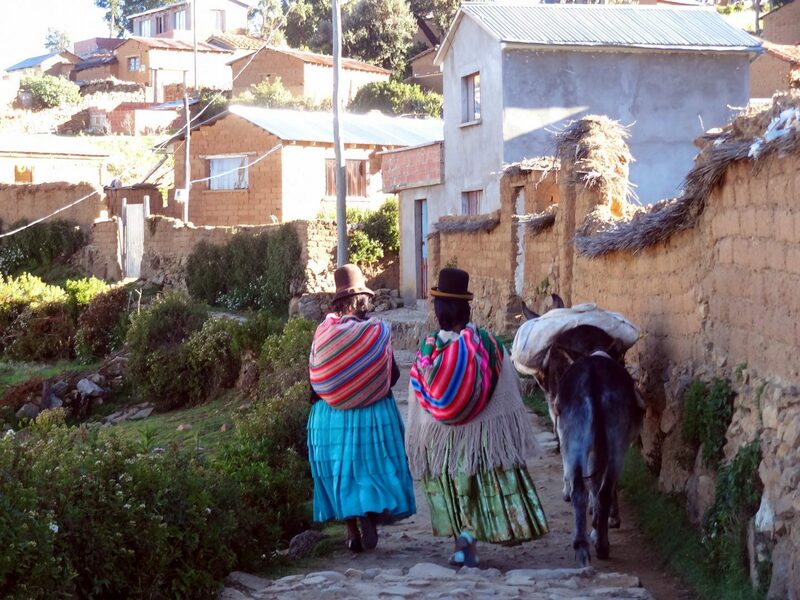 Set out from La Paz for a day of hiking in the Cordillera Real. 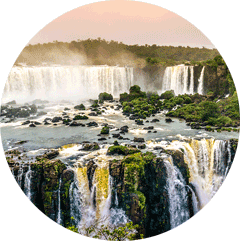 Spend time in the Amazon Jungle at Chalalán Ecolodge, an eco-project run by the Uchupiamona community, located on the shore of the Chalalán Lagoon. 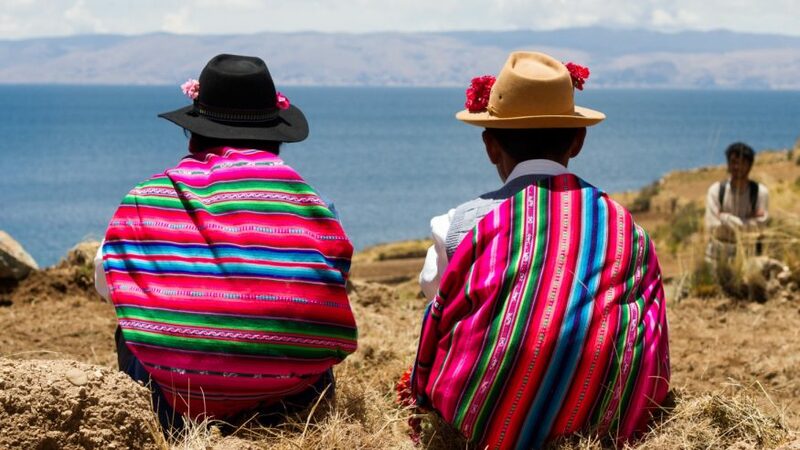 Continue your journey to Peru, visiting the other side of Lake Titicaca, Machu Picchu, Cusco, and other Peruvian Highlights.